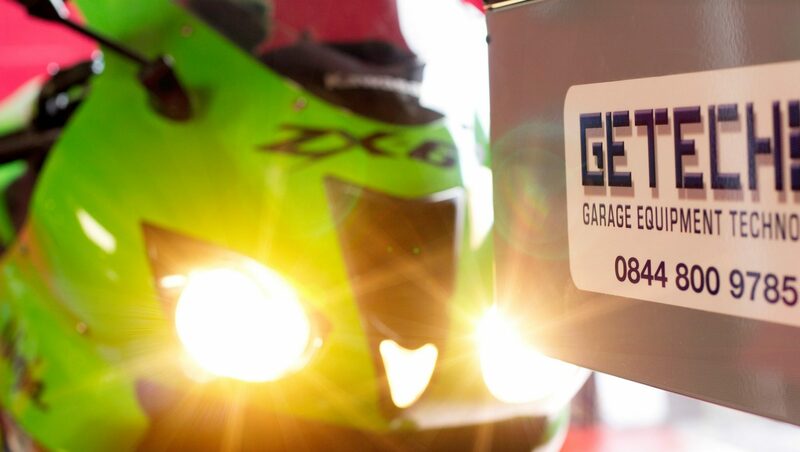 The GETECH GE5418L is a double laser headlight aligner used for mot testing the headlamp bulbs on motorcycles, cars and light commercial vehicles [Classes I/II/III/IV/VL/VII in MOT testing terms]. The double laser allows the most accurate measurement to be achieved as one laser at the top of the vertical slide allows you to move the headlight tester so that it is “normal” to the headlamp itself. A second laser inside the body of the tester allows you to pick up the exact bulb centre. Sounds easy? Well it is. Watch the following video and see for yourself! Simple, effective, accurate and repeatable right? The GETECH GE5418L can be purchased either fitted or as a supply only item. Just visit our website to buy online, or call 0844 800 9785 during office hours. Want us to call you back? email us at: sales@getech.org.uk.